Lady Murine knows that her half brother is seriously in debt and not a good person. But even she is astonished when she overhears him trying to sell her in exchange for some horses. So she plans her escape alone so that none of the servants are punished. But when the Scottish men who were offered her come upon her riding a cow, things began to change for the better. The men vow to protect her at all costs. Dougall, one of the Scottish men, was horrified at a lady being offered for sale. He refuses to do business with the man. But he doesn't plan on finding the lady alone on a country road or plan on falling in love with her. This plot begin with loads of suspense and drama and it continued through the entire book. The characters were well defined and easy to differentiate, something that is often the case when telling a story with such a large number of characters. The plot was well done and kept me entertained through the entire book. The romance was sweet, but had some definite heated moments. 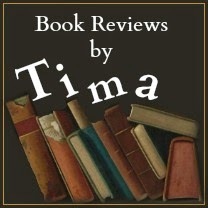 The story was well written and ended with me wanted to read more by this author. Tilly is taking her three nieces to their new home, while her widowed sister stays to sell the family home and wrap up loose ends. 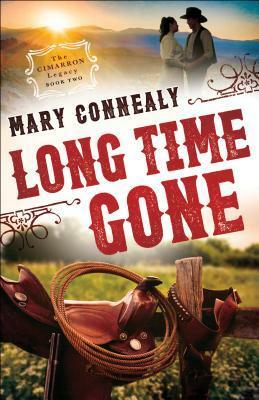 When she is stranded at a stage coach station with Nolan she doesn't expect to be pretend married and worried about her life. Nolan is a loner who has no intention of ever having a relationship. So when he's forced to pretend to be married to Tilly to protect her from outlaws, he shocked to discover he likes the idea. This was a novel plot idea and I thought it was very fun. The characters were unique and the suspense and drama kept me guessing. The author did a great job of portraying the two main characters and their relationship so it felt authentic and real. They were flawed, but likeable. The secondary characters added depth to the story as well. The scenery came alive with the descriptions and I loved the light elements of faith that were woven into the plot. I've enjoyed this author before and definitely look forward to reading more of her books. 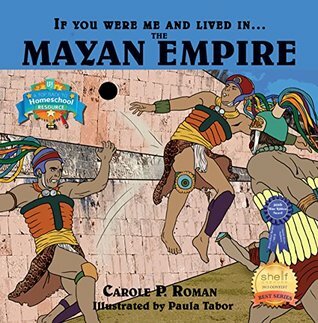 Children can learn about what it would be like if they were a child living during ancient times of the Mayan Empire. Colorful illustrations and photography show various aspects of life in a Mayan city. The book is told in story form and covers geography, history, food, games, home life, and holidays. All of the unfamiliar words have a pronunciation guide directly after the word as well as included in the glossary at the back of the book. There is also couple of pages listing some of the famous names from the culture and how they were significant. My children loved the book and it opened up the conversation for more discussion and research about the Mayan culture and what it's like to live there. The author does a great job of getting information across without being too detailed or overwhelming. The book would be a good resource for schools or home school parents to add to the curriculum. The author is a speaker and psychologist and drew from her experiences to write about how wives can avoid the headaches and frustrations in the area of intimacy. She uses a little bit of scripture, a lot of her education, and resource material to answer the questions that so many woman have asked her. The book is all about how to shed your inhibitions, baggage, stress, etc. to enjoy being intimate with your husband. This was an interesting book for me. While I do not have the issues that she addresses, it never hurts to be more informed and to grow your relationship. I've been married for over 20 years and I could see this book being a help to my younger self. But it still have some things that I could take away from it. 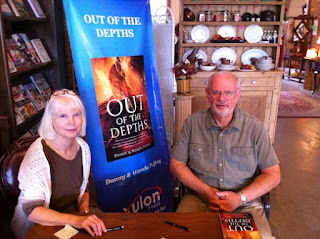 I read portions to my husband and he said it helped him see things from my perspective. It is definitely written with a Christian perspective so it might not appeal to non-Christians, but I definitely appreciated that aspect. 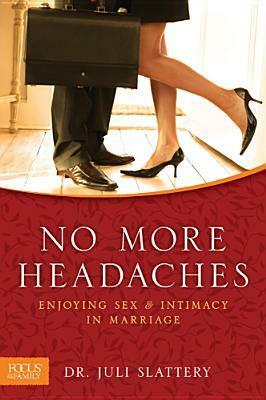 I would recommend this book to anyone who is newly married, engaged, or has problems with intimacy. As Christian parents we strive to show Christ to our children. 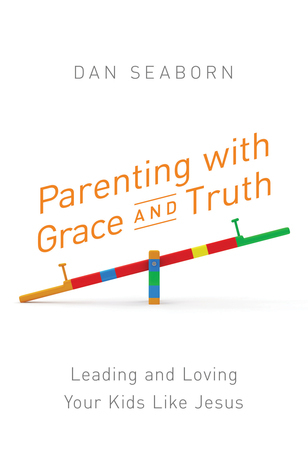 The author has taken scripture, the life of Christ, and his experience to write how parents can raise their children with with the delicate balance of truth and love. Each chapter ends with discussion questions. I'll admit that based on the cover, I was expecting something dry. But I was pleasantly surprised. The author blended his thoughts with stories and antidotes that helped bring the points home. The message is easy to understand and put into practice. The questions at the end would make this a great book for group discussion, but would definitely be good for parents to use themselves. Permilia is a well known wallflower, easily blending into the crowd. She uses her invisibility to share details with her boss at the newspaper. The lower class enjoy hearing all about what the wealthy wear and eat at their social occasions. When she hears of a contract taken out on an acquaintance, she tries to inform him. But he thinks it's a joke. So Permilia takes it upon herself to follow Mr. Asher. Ms. Turano writes with humor and lots of quirky characters. This book was no exception. 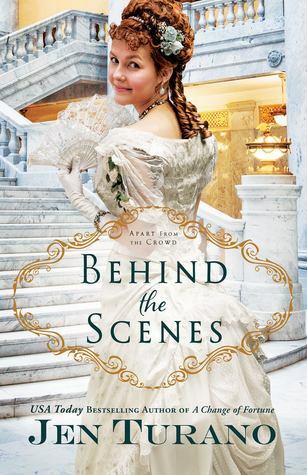 She blended faith, plot twits, high jinks, and romance to create an entertaining story. I enjoyed the many characters and the amusing antics. While some of the things that happened were not likely, it did add humor to the story. Overall I would recommend this story to anyone who enjoys amusing stories that have a clean romance and elements of faith. Be amazed by God's grace. 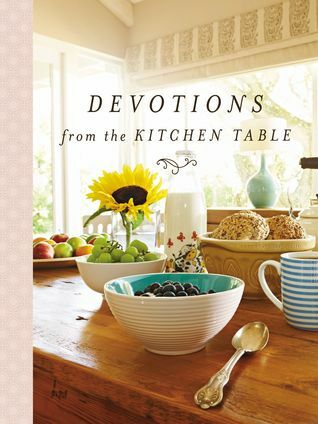 Thoughtful devotionals pull comforting thoughts of God's grace from scripture to create a beautiful, calming book that will be a sure favorite. The book is divided into four weeks. Each day begins with a scripture and then the thoughts from the author. 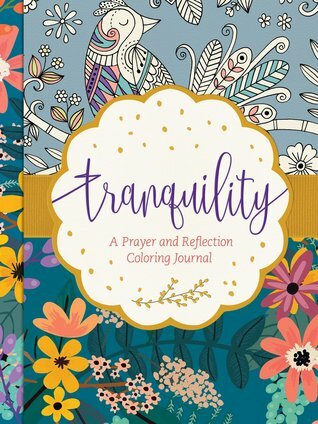 The accompanying page has a coloring page that is designed to tie in with the devotional thought. The book is small, but is the perfect fit for a purse or small satchel. The devotionals were well thought out and were comforting and thought provoking. I loved the color pages. There was a place for notes at the end of the book and each week ended with discussion questions so this could even be used for groups. This would make an excellent gift or that something extra when you are needing the calming assurance of God's grace. Priscilla, a fashion artist, hates the military for taking her father and ruining her mother. So she's not exactly pleased when her brother joins the army. She hasn't seen him in years when she receives notification that he and his wife have passed away. 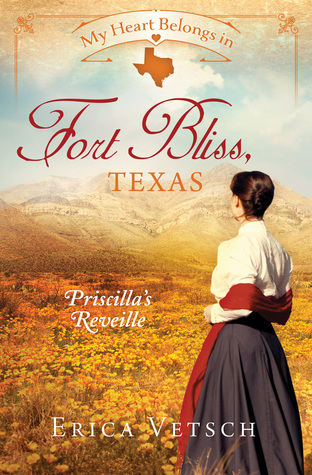 She heads to Fort Bliss to get the niece and nephew that she's never met. But she meets resistance from their uncle, her late sister-in-law's brother. He's the local physician and loves the children dearly. He has no intention of letting them leave with a woman they've never met. Sparks fly as they both insist on being their guardian. I really enjoyed this story. The characters were well defined and likable. The two little children were precious. 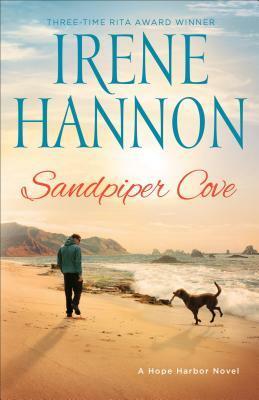 The author did a great job of creating drama without setting the reader's mind against the two main characters. The scenery jumped off the page and helped the story come alive. The faith, importance of family, and sweet romances that were entwined in the plot made the whole thing come together beautifully. This is an author that is quickly becoming a favorite with every book of hers that I read. 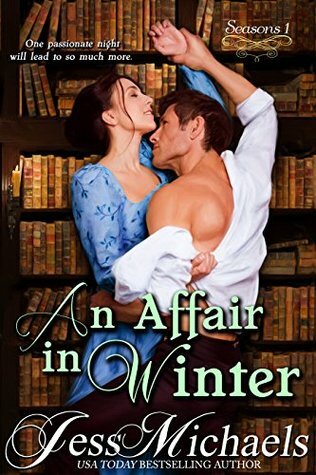 I would recommend this book if you enjoy clean romance, historical fiction, or a fun plot. 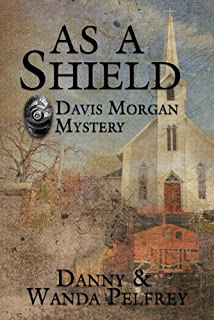 The plot to uncover who wants their ranch continues with the Boden family. They had thought that with a powerful enemy gone they could go back to life as normal. But he may have just been one piece to the puzzle. Because trouble is still following them everywhere. Another excellent book by this author. I really enjoy her writing style. She's able to convey the correct emotions, bring depth to the characters, and draw the reader in to the story and the lives of the characters. I've read the first book in the series so I would definitely say that this isn't a stand-alone. You need to read the first book so that you can grasp what has happened before. The story begins right where the first one left off with the assumption that the reader knows what just happened. 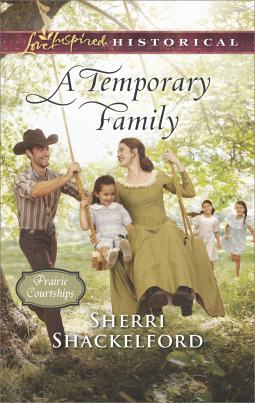 This plot has adventure, strong family elements, trust, faith, suspense, and romance. And it's all woven together to create a wonderful story that I thoroughly enjoyed. Can't wait for the next book. 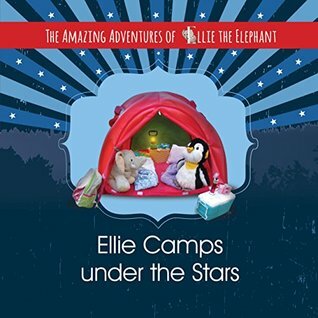 Ellie, the elephant, and Pudgy, the penguin, love spending time together in nature. So they plan a camping trip under the stars. It took some effort, but they planned a great camping trip. Once on the trip they learned about stars, nature, and friendships. My daughter loved this book. We enjoy camping as a family so this was a great book to read before one of our trips that she could relate to. The pictures are adorable and help tell the story of the two little animals. The little questions throughout the story engage the young reader as well as the additional activities at the back of the book. This book is all about learning and adventure. Your young adventurer will love the entertaining story, but will also enjoy the way the book brings camping and nature alive in a fun and informative way. 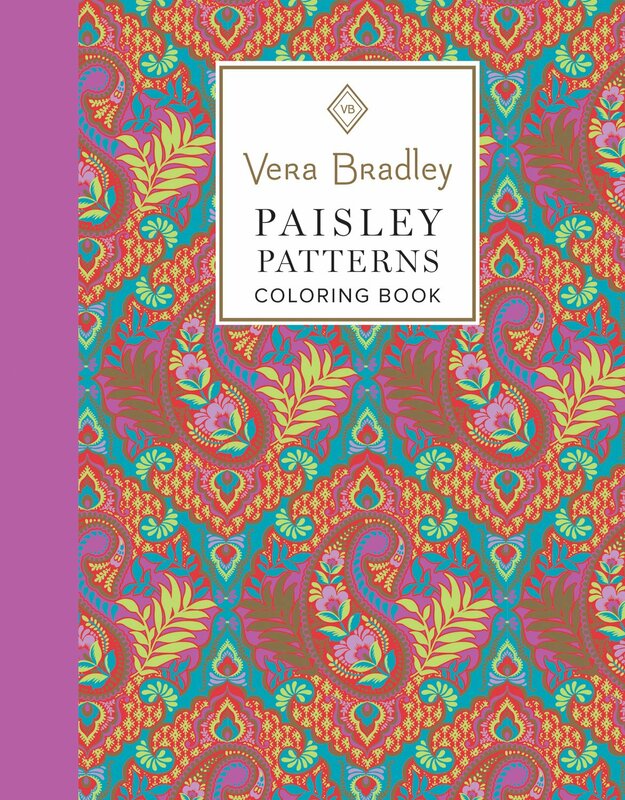 I'm a huge fan of adult coloring books and grew up with Vera Bradley products, so was super excited to get this book. The attention to detail and quality of the book are exceptional. The book begins with some informational pages about coloring techniques, various coloring devises, and more. My favorite was a sample of all of the patterns used in this book. It also included the name of the pattern and what year it came out. The pages are thick and didn't bleed through. The back of the book included some note cards and gift tags that were super fun to use. Overall, this was a wonderful book that is worth every penny. The intricate designs call for concentration and promote relaxation. The beautiful patterns inspired creativity and were nice enough to display. The extras in the back were enough to sell this book for me. This would make an excellent gift or as a relaxing tool for you when stressed out and needed some relaxing time. Sloane has left her past behind when she moved to Los Angeles. She even went so far as to change her last name. But in trying to help a young girl, she is noticed by the PR Manager for the hospital. He's looking for a face for Hope Hospital and thinks that Sloane would be the perfect candidate. But Sloane is doing everything to avoid the spotlight. 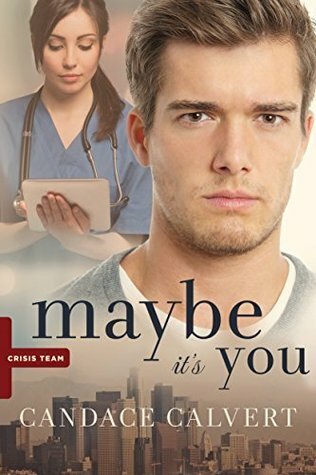 Her conception of Micah didn't get off to a great start, but maybe learning that he's also a volunteer crisis responder will change her mind. While this book is in a series, I do think it could be read as a stand-alone. I somehow missed book #2 and was still able to jump right in to this story without feeling like I was missing a piece. I enjoy the laid back writing style and the character depth that the plot had. The author gave enough background and information to make the main characters intriguing. There was a bit of mystery and intrigue combined with the romance of the story. I always enjoy medical drama and was a tiny bit disappointed that there wasn't more medical jargon, but appreciate the author thinking of the non-medical readers. Overall, this was a fun story that I read quickly and enjoyed. 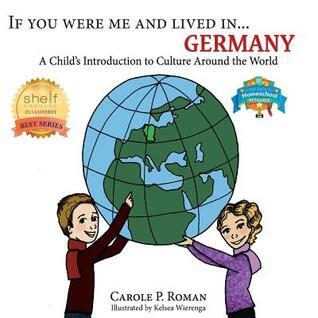 Two German children take the young reader on a tour of their beautiful country. Children will learn about games, food, and family. Bright, colorful illustrations help tell the story and bring life to the page. Each book in the series follows the same pattern and helps children learn more about the country while enjoying the information in story form. At the back of the book is a glossary for any words that might be unfamiliar. The artist who designed this book is a self-proclaimed “wacky” person and revels in her uniqueness. 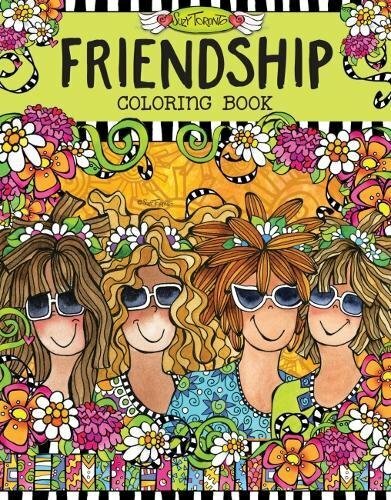 This book is all about friendships, but you can definitely see the author’s quirkiness coming through in the coloring pages. The book begins with some thoughts from the author, a few of the pages she’s colored herself, and some instructions on how to make each page your own. She shares full color pages of how she colored each page. The coloring pages begin with the left side almost completely blank. There is a quote in light print and a few small lines should you want to write something. The right side is the color page. Lexie returned home after the death of her husband. She manages to hold the job of police chief and raise her son as a single mom. She's not remotely interested in dating again. Right now all she wants is to catch the person or persons responsible for the vandalism that has been happening in her small town. When Adam, a man with a criminal past, becomes one of the victims of vandalism, Lexie enlists his help to catch the people. She doesn't expect a friendship to grow. I've always been a fan of the suspense novels by this author. But I'm really, really enjoying this series by her. The stories have heart. 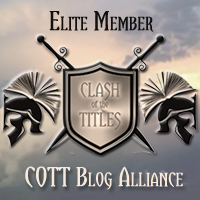 They can definitely be read as stand-alone, but I have enjoyed each book and recommend starting at the beginning. The characters are quirky, funny, authentic, and heartwarming. The author does a wonderful job of giving them depth and making them come alive. Her writing style makes me feel like I'm in the small town and I know the residences. The elements of faith, the importance of family, the sweetness of romance all come together to create a beautiful story. I thoroughly enjoyed this book and can't wait for the next one. Rosa Wilde is on the way to meet up with her sister when weather stands her at a local inn. There she spends the night in the company of a man that she knows only as Mr. Gray. Imagine her surprise to arrive at the estate where her sister is about to get married and find that he's the brother of her sister's fiance. And he doesn't want the two to get married. This book was a mixed bag for me. I liked the two main characters and quite a few of the secondary characters. I think the author did a great job of grabbing my interest with them. The story was a quick read that I was able to enjoy in one afternoon. There were some sweet and heartfelt moments throughout the book and I liked the way the author showcased the closeness in some families. I wasn't as fond of the plot, it was very obvious what the outcome would be from the very beginning. The element of mystery wasn't really there for me. And I felt like the bedroom scenes were a distraction rather than a plus in the story. I skipped over most of them to get to the interesting sections. The chemistry between the characters just wasn't there. I liked them individually, just not together. This was my first book by this author and since I enjoy the genre so much, I'm definitely willing to give her another shot. Unless you are living under a rock, you've noticed the adult coloring books rise in popularity. With so many of them out there, it's hard to know which one to pick. I enjoy coloring in these books, so I've been reviewing all different kinds to find the best ones. This is one of those "best ones". The binding and cover are thick, yet bendable so the book can be opened to color. The pages are of thick cardstock style paper that makes bleed through impossible. I didn't even have any ghosting when I used markers. 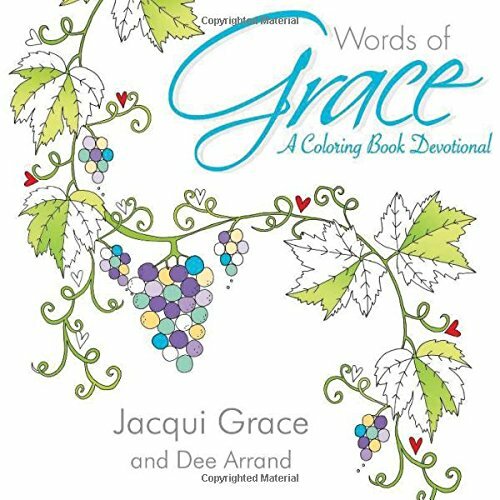 The first few pages consist of an introduction, suggestions, information on the various markers or pens to use, coloring techniques, and more. 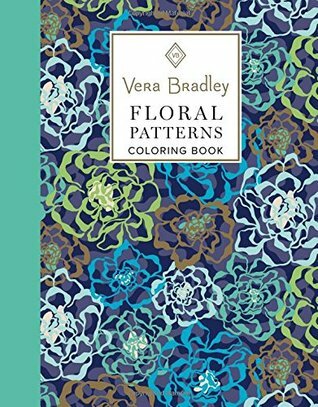 The coloring pages are of the various flower patterns that Vera Bradley has used. About half of the pages have flower quotes on them, in addition to the colors. At the back of the book are some note cards and gift tags that can be colored as well. In the beginning of the book are a few suggestions on how to use these. Overall this was a beautiful book that I've really enjoyed using. While this would make an excellent gift, I recommend getting two. You won't want to part with it. Each recipe is designed to make dinner a wonderful celebration of food and is intended to become a family classic. Each recipe is for dinner and can be a stand alone dish with perhaps a salad or some bread added. 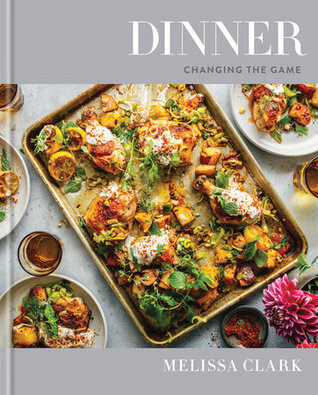 The author wanted to change the game and make meals easy and fun again. More than 200 recipes fill this large cookbook. Full page photographs add appeal as well. The recipes are well laid out and easy to read. All of the ingredients are easily obtainable. The average recipe contains 4-5 steps of instructions. The author also included some of her thoughts on the recipe at the beginning of each one. This adds an authentic and personal feel that I enjoyed. The book is very large, but lays flat on my counter for easy use. This is a cookbook that I will be keeping and adding to my shelf. But it would also make an excellent gift for the cook in your family.